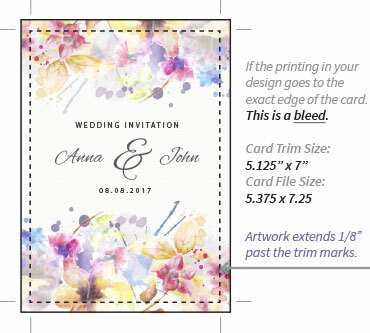 A1 folded cards are pre-scored (creased) and fold to 3 1/2 x 4 7/8. 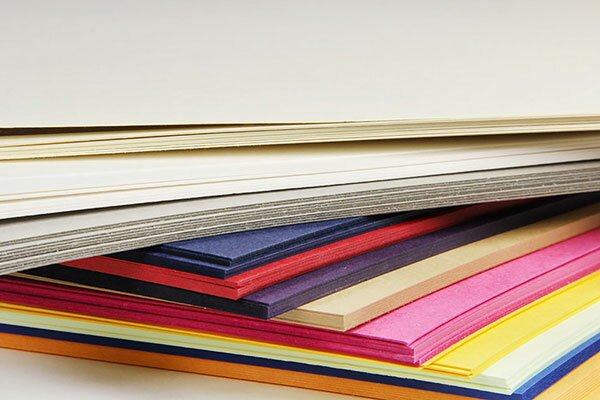 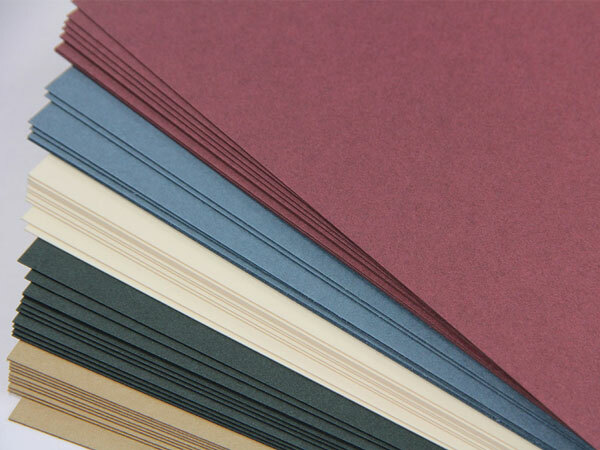 Pumpkin (Gmund Color 35) is a thick 111lb card stock with an eggshell, matte finish. 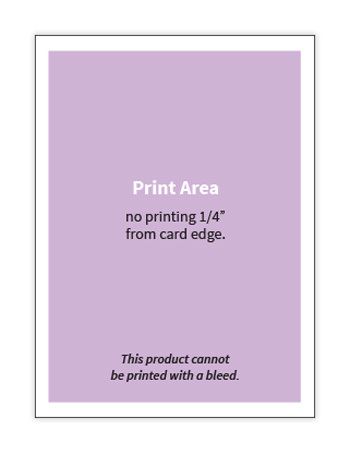 Due to this card's small size, we recommend ordering a sample to test print prior to purchase. 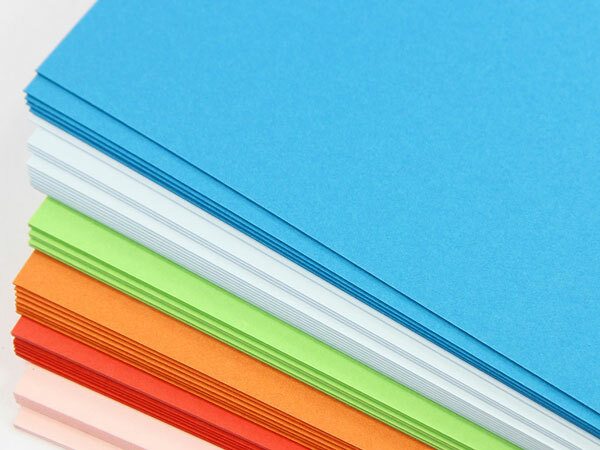 Use for response cards, note cards, and thank you cards.